According to some people local honey will cure your allergies, and others are simply into locally grown products. Whether you want to reduce your carbon footprint or support local agriculture, buying honey that’s made by local bees is not a bad idea. Buying local honey is also likely to be a bit safer than you might initially think . International honey launderers have been known to ship contaminated honey from China to the U.S., indirectly via intermediate countries. The honey you purchase in your grocery chain might be labeled as a product of Australia, Thailand, or India, but there’s a good chance it might not be coming from where you think it is. Even if it is, it’s likely to be a blend of honey that came from multiple sources, and has lost the marvelous pleasures honey direct from the hive afford. 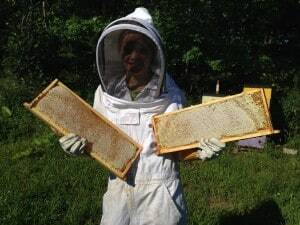 If you don’t know your beekeeper, how do you know where your honey is coming from? In some cases, imported honey has been diluted with corn syrup or sugar water, and sold as honey. Of greater concern is the possibility of contamination by antibiotics or pesticides. For example, in the late 1990’s, a bacterial disease spread throughout China’s bee hives. Chinese beekeepers opted to treat the infected colonies with chloramphenicol, an inexensive but powerful antibiotic. Chloramphenicol is not approved for such use in the U.S., Canada, and other Western countries. Two other antibiotics – iprofloxacin and Enrofloxacin – have also been identified in honey traced to China. Recent laboratory tests have revealed that 76% of the honey purchased in common chain grocery stores such as TOP Food, Safeway, Giant Eagle, QFC, Kroger, Metro Market, Harris Teeter, A&P, Stop & Shop and King Soopers has been ultra filtered. What does that mean? That means there is no trace of pollen in the honey you are buying at these chain grocery stores. 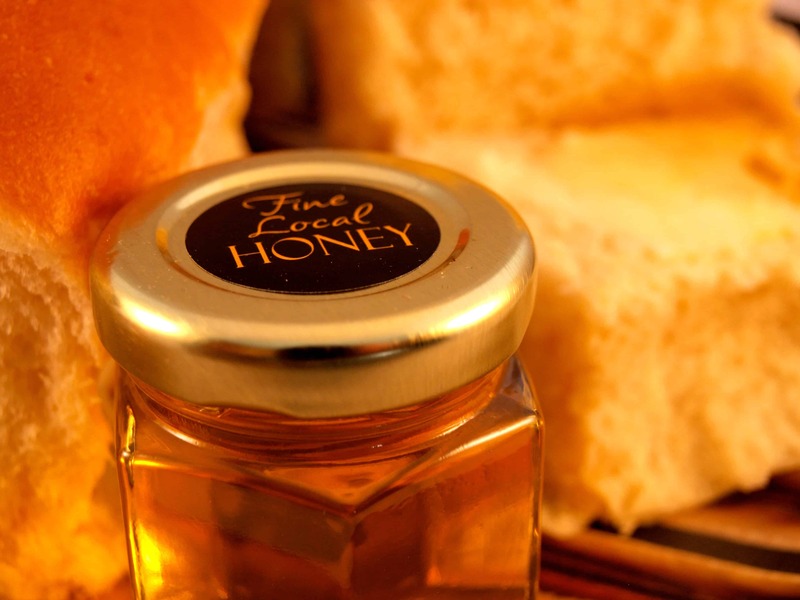 The sellers of such honey would like you to think that an ultra filtered product is a higher quality product, but what you the consumer should be aware of is that the origins of ultra filtered honey cannot be effectively traced. According to food experts, pollen is the only foolproof way to determine the origin of honey. That means you have no idea where this honey is coming from, and whether or not it is in fact pure honey. Do your homework, and know what you are buying. 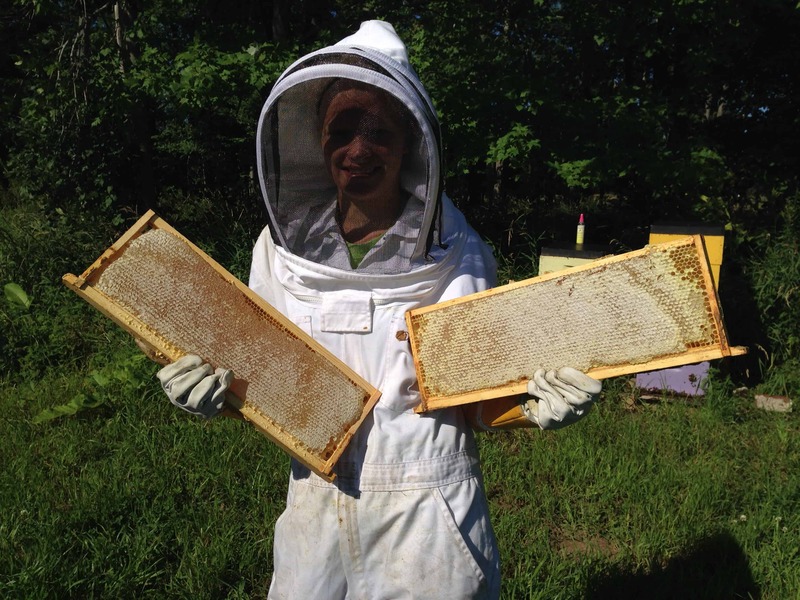 Buy honey for your family from the beekeeper right in your neighborhood. Not only will you get a far superior product, but you’re getting a healthier one to. Tests show most store honey isn’t honey. Food Safety News. November, 7, 2011. Importer arrested in honey scheme. Chicago Tribune. February 17, 2011. Schumer Gets Tough on ‘Honey Launderers’ as FDA Seizes Illegal Shipment. Fox News. June 10, 2010. Honey Laundering: A sticky trail of intrigue and crime. Seattle Post Intelligencer. December 30, 2008. Adapted from “Why You Should Buy Local Honey” by D. Hadley.